The BlackBerry Priv is making its official rounds by way of YouTube. Though pricing and availability haven’t been announced, the rumors so far are looking to be on point. According to the video’s description. 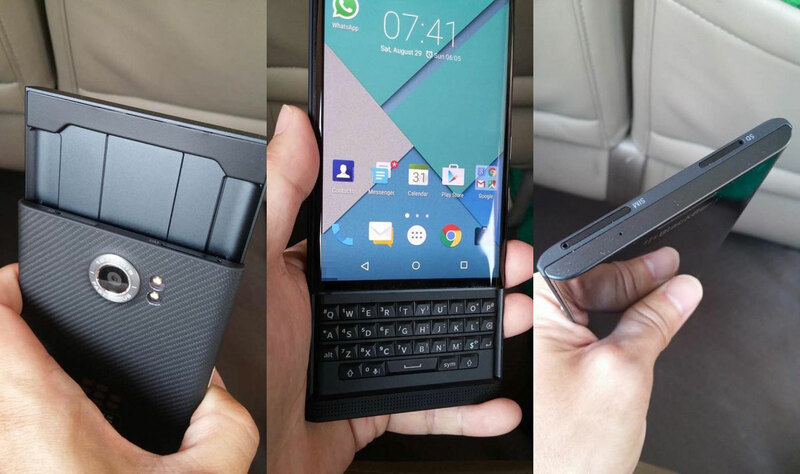 Personally, I can’t wait for this BlackBerry to arrive, it takes the best things about the Passport, with navigational keyboard, QWERTY keyboard, BB HUB and more along with access to Android apps.